Ralph Fiennes, by Julie Kavanagh. 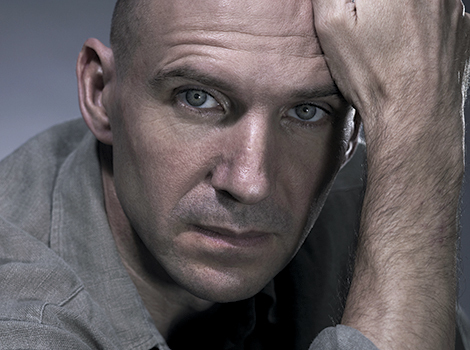 From Two Years With Ralph Fiennes, by Julie Kavanagh. A brilliant article, a brilliant man and the photographer too ... I had to put it someplace safe.